We're onto our last brow tutorial! Today's tutorial encompasses the medium shade in the Beauty Expert - Brow Design Kit, Scarlett. Keep reading to find out how to use the universally flaterring shade to get perfect brows! 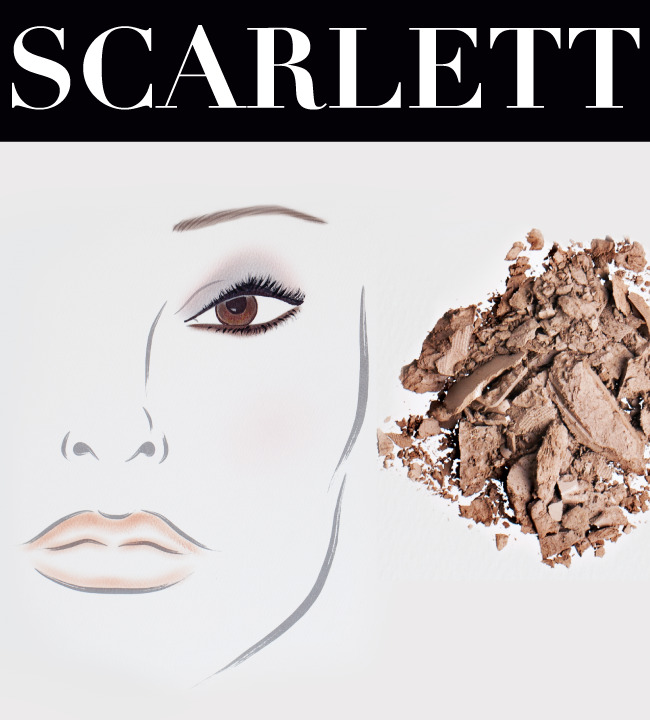 Scarlett is a universal shade made to sharpen and enhance any brow. This particular shade is ideal for dark blonde to medium brunette hair but can be used on any hair color. 1. 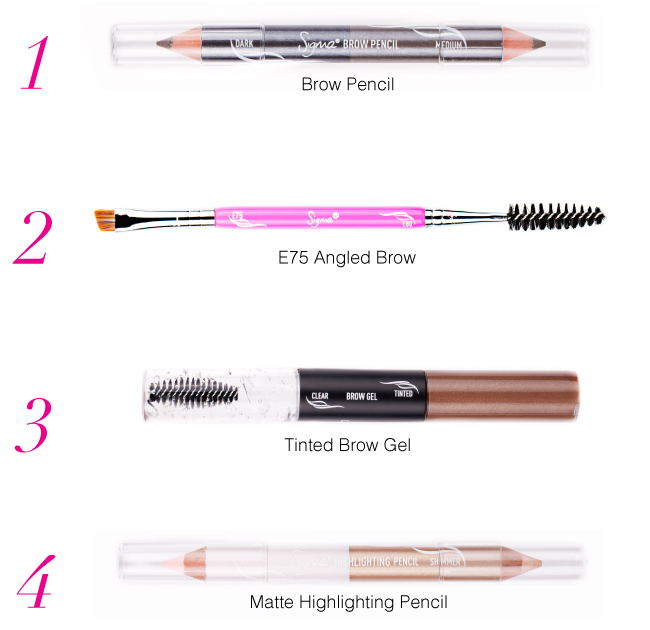 Achieve the look above by sketching out the shape of your brow using the brow pencil. 2. Next, use the E75 angled brow brush and Scarlett brow powder to fill in the shape you just made. 3. Apply a small amount of the tinted brow gel evenly through the brows for added color and to keep brows in place. 4. Finish by applying and blending out the matte highlighting pencil onto the brow's arch for a soft yet brightened effect. What brow shade look in the series was your favorite? would love to get my hands on it..